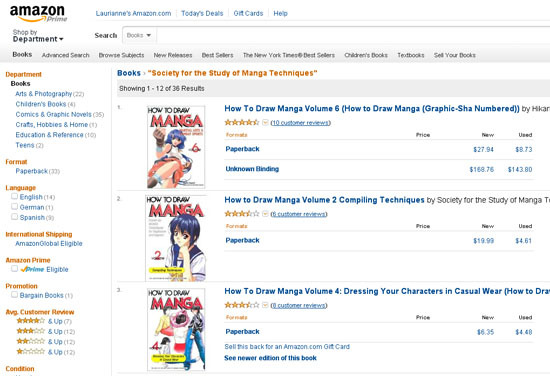 Back when I lived in the Philippines, I remember discovering my first How to Draw Manga books. They were tucked in the arts section of my local bookstore next to the books on painting and architecture. I recall getting quite excited because I just discovered chinese-translated manga and wanted to learn how to make my own comics. But even then, I knew they wouldn’t be able to help me completely. I didn’t like the house “style” they employed and preferred to use my own. I felt no need to learn how to draw manga eyes, face or hair the way they prescribe because I observed from watching countless anime, they were all drawn differently any way. Why would I want to draw what everyone else is drawing? I wanted to learn cool stuff like how to draw backgrounds or fighting poses and bought the corresponding books in the series for that. But you know what? I never did actually learn much from them. 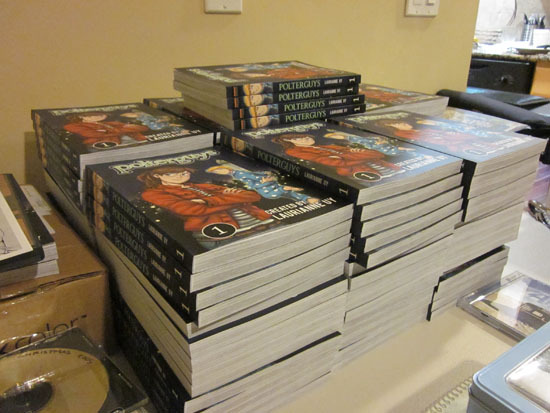 With the webcomic version of Volume One officially over. I’d like to pick your brains on how the whole thing went. Seriously, I’m no expert at this and I’d like to know if there’s anything I could do better next time.